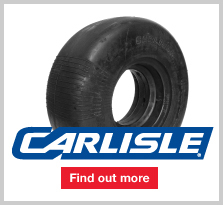 Introducing two ranges of puncture proof tyres, Amerityre Flatfree and Carlisle Reliance with two fundamental differences between them. 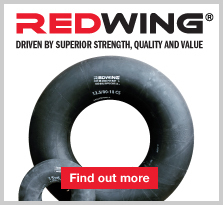 We stock the full range of inner tubes. 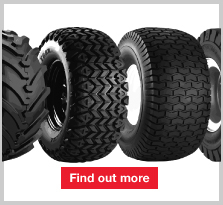 Tubes for implement tyres, wheelbarrows, road-going vehicles and agricultural tyres are included. 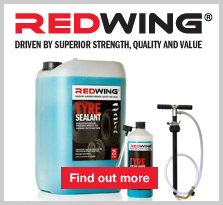 Deals with puncture problems without you knowing you've had them. 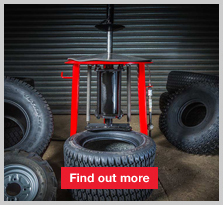 A unique collection of Tyre Changers, designed to fit your workshop, your machines and your budget. 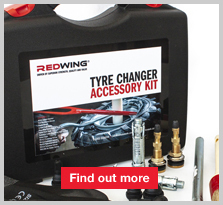 Take advantage of our Tubeless Tyre and Inner Tube Puncture Repair kit, plus a core choice of Workshop Sundries. 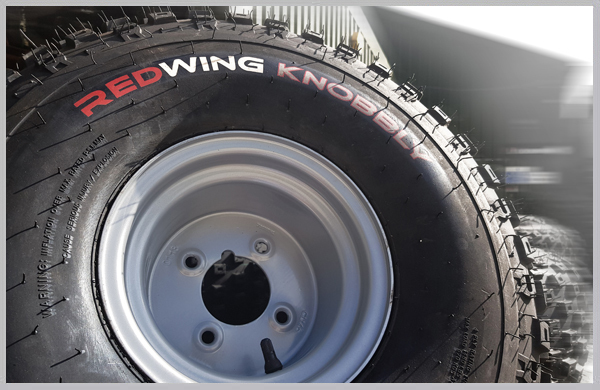 Our all-new second generation takes Redwing quality further than ever, giving you class leading tyres without the class leading price. 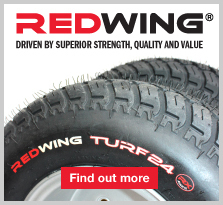 How do you find exactly what you need? 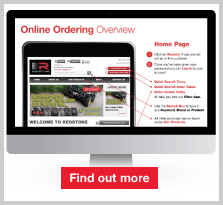 Go to our 'quick and easy online ordering' page to speed up your ordering even more.